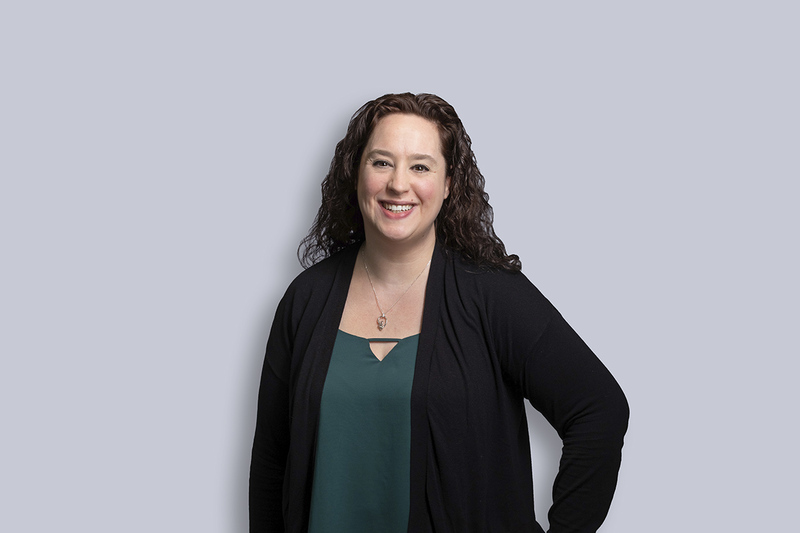 Shayna Lamont is a Paraprofessional in Miller Thomson LLP’s Vancouver office in the Capital Markets & Securities group. Shayna assists lawyers and clients with a variety of matters such as initial public offerings, private placements, stock exchange filings, CDS filings including ISIN/CUSIP requests, corporate resolutions, annual general meetings and ongoing public company compliance. She has experience filing on SEDAR and with the appropriate Securities Commissions. She is knowledgeable to the laws and stock exchange policies relevant to the securities practice area.